"nowhere, texas" is a new song for you but an old song for me. I recorded it during my session for The Hurry and The Harm. I knew as soon as I listened to it there was a better place for it than the album. I've held on to it all this time and chosen to release it as a way to bring attention to something around us everyday: violence against women. I wrote the song after watching a movie, Texas Killing Fields. I couldn't shake the real story of a lonely road that became the final resting place of missing women. This song tells that story - but sadly this road does not stand alone. Places like this are everywhere. This weekend marks the 25 year anniversary of the Montreal Massacre - the day 14 women were murdered and another 14 people were injured at the hands of a single gunman because they were women. December 6 is Canada's National Day of Remembrance and Action on Violence Against Women. 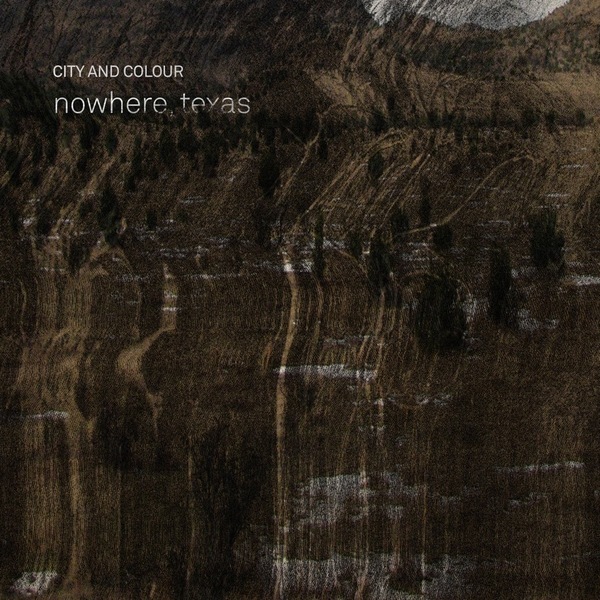 "nowhere, texas" will be available to purchase digitally on Friday, December 5 worldwide. All profits will be donated to the YWCA of Canada's Rose Campaign as they work to reduce violence against women, increase public awareness and prevent violence before it starts. The direct link for purchase of "nowhere, texas" will be posted December 5.